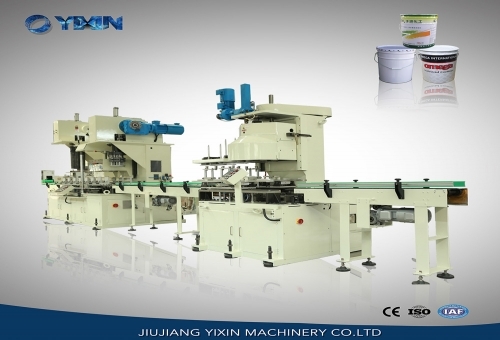 Automatic canmaking production lines by the market-oriented development has been greatly developed recently in the Yixin and developed a new type of automatic canmaking production line, new automatic canmaking production line more intelligent than ever, faster so that work efficiency Also raised a level, the following for everyone to introduce new automatic canmaking production line design. 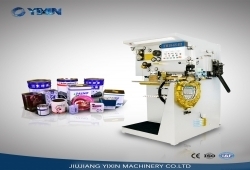 Yixin automatic canmaking production line is an essential processing equipment for metal canning. 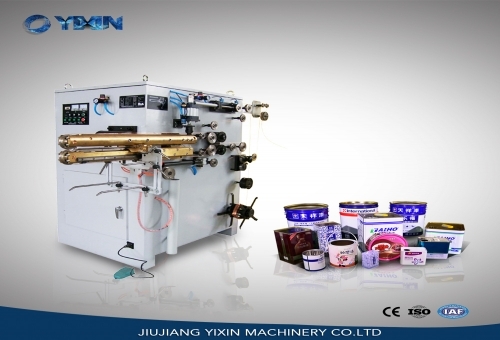 It is mainly used for the roll forming of the can body and the can bottom (lid) of circular cans and special-shaped cans, and ensures no leakage. Applicable to the production of food, medicine, chemicals, seeds and other industries with metal packaging cans. 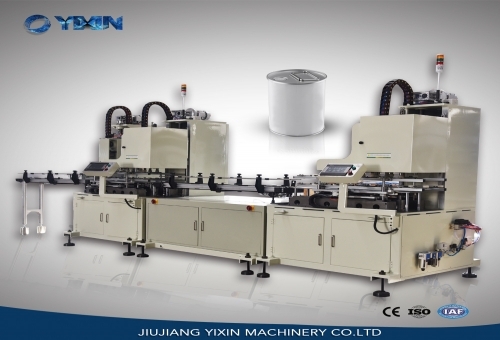 Yixin small circular tank automatic canmaking production line uses a servo CNC system, purely mechanical cam drive, cam delivery, cam holding holding cans, six wheel rotating seal cans, the production capacity of up to 60-80 per minute. With good stability, high degree of automation, production efficiency, cost-effective superior features. Last one:What are two cans? Next article:What are the characteristics of YI XIN can seamer?